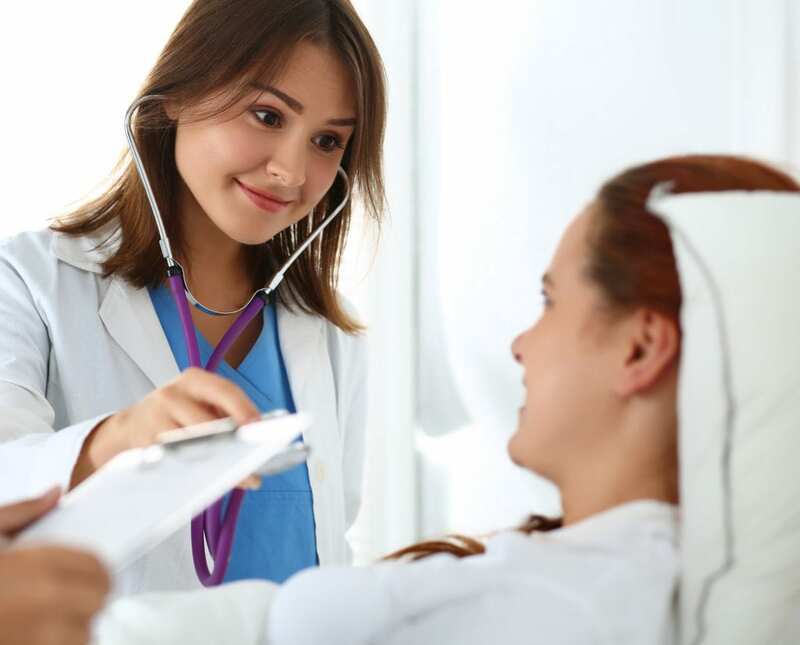 The growing number of persons with chronic health conditions, the increasing complexity of healthcare, and the widespread use of technological innovations require nurses to have the educational preparation to navigate the challenges of the health care system. Nurses with a baccalaureate and higher degree are better prepared to manage the complex health care system and use a holistic approach to produce positive patient outcomes. Apart from preparing a highly-educated workforce, BSN programs produce graduates who have the foundation for further study to meet the growing faculty shortage. The increasing age of current faculty poses serious concerns for the future of nursing if there are no qualified educators to replace them. As an entry-level option for nursing, the prospect of spending four years in college to become a registered nurse may be terrifying for many. However, the BSN degree offers outstanding career prospects for new graduates. In comparison to ADN graduates, a BSN prepared nurse will have a higher earning power, greater career mobility, and professional recognition. Employment prospects are better for BSNs than ADNs because employers hire nurses with the higher degree in their bid to achieve magnet status. As you contemplate the educational paths to enter the nursing profession, remember that the industry is undergoing significant changes. Health care providers, including nurses, are being held accountable for the outcome of care. Nurses form the largest component of the patient care workforce. Therefore, the quality of care provided impacts the health care system as much as the health and well-being of the patients they serve. Nurses today must reinforce their passion for care with sound technical and scientific skills to improve their professional judgment, conduct interventions, and improve positive outcomes. 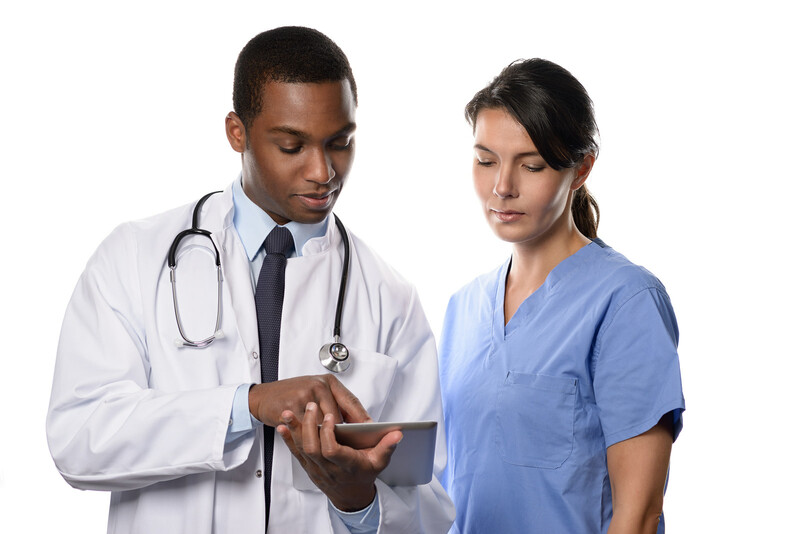 The healthcare industry places a greater emphasis on care coordination than ever before. With new models of care delivery, including care in the community and emphasis on prevention of diseases and promotion of health, RNs will assume increasingly new roles. The BSN curriculum includes digital technology for health care providers, communication, and leadership to prepare nurses for the role that expands beyond the acquisition of clinical skills. Graduates focus on the organization’s success as well as the physical and emotional well-being of patients. There are approximately 47 universities and colleges offering the baccalaureate degree in nursing throughout Texas. The list below highlights only those programs approved by the Board of Registered Nursing. Check each program individually for accreditation status as Board approval does not mean that the school is accredited by institutions such as the Accreditation Commission for Education in Nursing (ACEN) and the Commission on Collegiate Nursing Education (CCNE). LPN to BSN: Your experience and education as a licensed practical nurse count and will give you an advanced standing in the BSN program. Look for schools with the LPN to BSN option as they’re more likely to review your credits – gained at an accredited institution – and transfer them in for an opportunity to complete the BSN requirements in a shorter time. RN to BSN: With two years of general education and nursing courses plus experience gained on the job, a registered nurse receives several perks with the BSN completion program. Firstly, proponents of the BSN degree for RNs have been working assiduously with involved parties to remove any resistance for RNs seeking the advanced degree. The result is that more universities are offering the RN-to-BSN option with the opportunity for nurses to complete the program online in as little as one year. The student should have an active RN license and meet the other requirements for enrolling in the program. Traditional BSN: A growing number of individuals are choosing the BSN as the entry point to nursing due to the realization that these graduates have the best employment opportunities, earn the greatest respect, and have higher earning potential. For a newcomer, the curriculum will include the mandatory general education and science courses, which students must complete before delving into the nursing courses. The duration of the traditional BSN is approximately 3 to 4 years. Fast-track BSN: Opportunities abound in the profession drawing interest from professionals trained in other non-healthcare areas. Anyone with a bachelor’s degree in another field can apply for enrollment in the fast-track BSN and prepare for the NCLEX-RN to become a registered nurse. The applicant must be a graduate from an accredited institution to transfer the general education and science courses. Fast-track students can complete the program in 12 to 24 months based on the class schedule. All graduates (with the exception of RN-to-BSN graduates) must take the NCELX-RN to practice as a registered nurse in Texas. The four-year traditional curriculum leads to a Bachelor of Science (BS) degree in nursing. Through a combination of academic and clinical learning opportunities, students develop a sound knowledge base and clinical abilities. Graduates are eligible to take the licensure exam to become a registered nurse. The program prepares them to work in hospitals, public schools, home health care, clinics, long-term care, and community-based settings. At the conclusion of the program, graduates will be able to deliver nursing care to culturally diverse populations, demonstrate critical thinking and clinical decision making in the delivery of care, incorporate effective communication in practice, and demonstrate leadership and patient-centered care. During the initial two years, the curriculum will cover non-nursing courses which form the foundation for the nursing courses that follow. Typical nursing courses include an introduction to the profession, health assessment, concepts of pathophysiology, adult health, pharmacology, informatics and technology, community health, child and family, mother and family, nursing leadership, and evidence-based practice. Complete the prerequisite course requirements. Submit an application and official transcript to the nursing department. Maintain a 3.0 and above cumulative GPA for prerequisite and general education courses. After acceptance into the program, the student will need to complete a BLS for Healthcare Providers course, submit documentation of meeting the immunization requirements, obtain background clearance, and complete a physical exam. The University of TTExas at Tyler and Baylor University are two of many universities that offer the accelerated second degree BSN to persons with a previous college degree. The student will commence classes with the upper-level nursing courses and be prepared to meet the challenges of the complex healthcare system in just 12 months. Several universities offer the program in an online format for greater flexibility. Throughout the program, students work side by side with nurse preceptors in clinical facilities. The clinical experience is a huge component of the program as much of the curriculum focuses on the development of clinical skills through more than 250 hours in various medical settings. The academic instruction will be delivered through live, interactive sessions online or in the classroom. At the conclusion of the training, graduates will have mastered critical nursing techniques and be prepared to assume the role of a registered nurse. Enrollment requirements are similar to those of the first-degree program. The applicant must have a non-nursing bachelor’s degree from a regionally accredited institution and complete the prerequisite courses if applicable. Criminal background clearance, TB clearance, BLS for Healthcare providers, immunization, and a drug screen may be required for clinical participation. The graduate can apply for the NCLEX-RN to practice as a registered nurse. The average cost of the traditional BSN for a Texas resident is $19,870. A non-resident student will pay $39,840 on average for tuition. Even with the transfer of lower-level courses, RNs and second-degree students will pay a sizeable sum to complete the degree requirements. Prerequisite requirements, textbooks, supplies, fees, insurance, and the requirements for clinical placement will increase the final cost of attendance. Student loans, grants, scholarships are available to reduce your out-of-pocket costs. Apply for financial aid upon admittance to the program if you qualify. Compare the costs of attending a public university versus a private one. Consult with your employer to discuss tuition reimbursement and other incentives that will help you along the way. Consider all your expenses and sources of aid to get a fair idea of your final cost. Check out the BSN programs and NCLEX-RN pass rates in Texas to improve your job prospects and lay the foundation for advanced study.